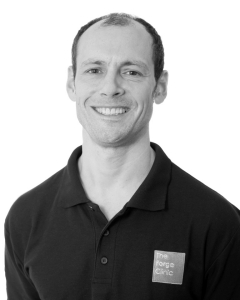 Our Osteopaths at The Forge Clinic, Richmond consider each person as an individual and individual imbalances within your musculoskeletal system can cause dysfunction and pain. Utilising a highly developed sense of touch, osteopaths identify problem areas of the body. Using stretching and mobilising techniques as well as spinal manipulation, our osteopaths work with your body to create the perfect conditions to aid the healing process. Osteopathy can be performed on people of all ages, including children, the elderly and even pregnant women. Osteopathy is usually performed to help joint and muscle conditions and is effective in all joints of the body. The World Health Organisation has recognised osteopathy as an effective treatment. Our osteopaths are all registered with the General Osteopathic Council and are very skilled at what they do. They have been professionally trained to not just focus on one area of treatment, but rather to focus on the body as a whole. Some of our osteopaths are trained in specific areas of osteopathy including sports injuries, cranial and visceral osteopathy. 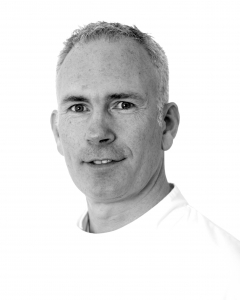 By treating each patient as an individual, our osteopaths can give each patient the treatment they specifically need, ensuring that they receive the best possible outcome. 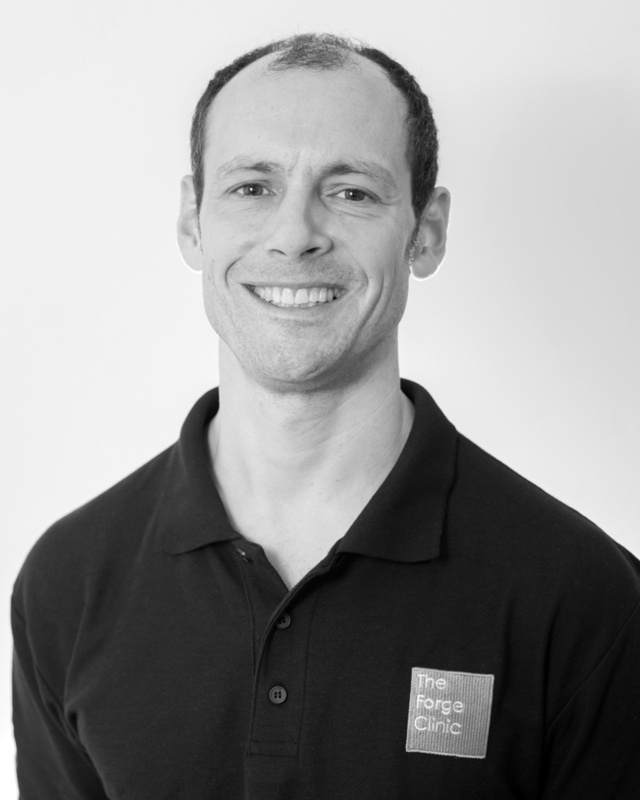 If you would like to book an appointment with our Richmond osteopaths, please give us a call on 020 8332 6184, email us at info@theforgeclinic.com. Alternatively, you can book online. Error: Error validating access token: Session has expired on Sunday, 10-Mar-19 07:26:37 PDT. The current time is Monday, 22-Apr-19 05:04:53 PDT.